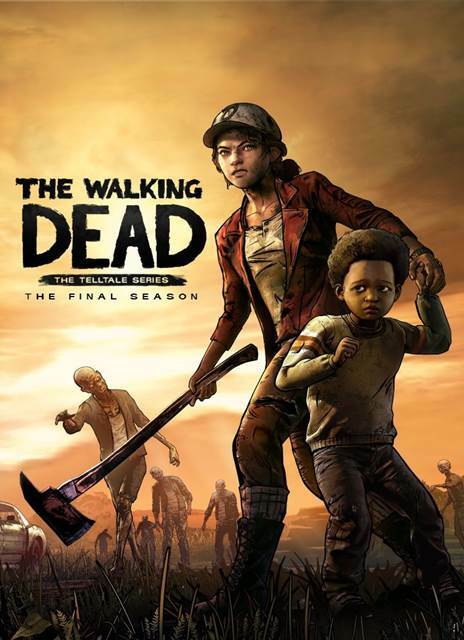 ATTENTION: Telltale’s The Walking Dead: The Final Season – Episode 3 releases Jan 15, 2019! 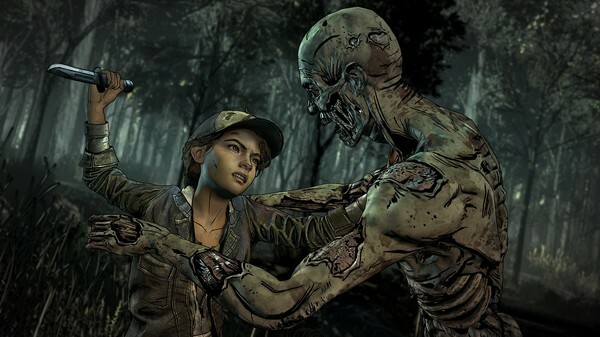 Previously purchased your Telltale’s The Walking Dead: The Final Season – Season Pass here? 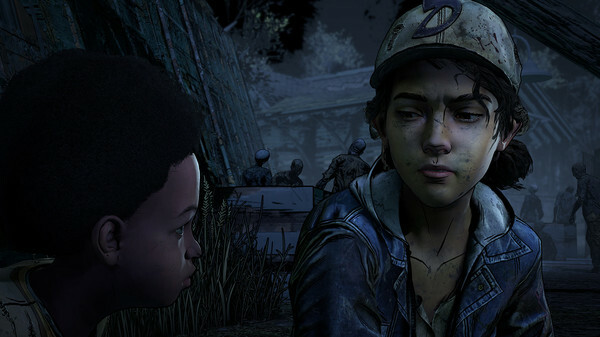 You’ll get automatic access to Episodes 3 & 4 here on Steam on their release date. 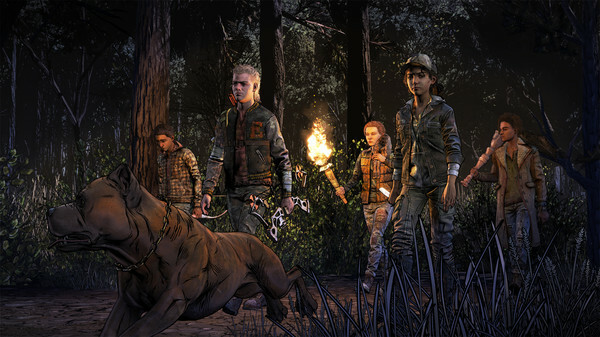 Episode 3 will release January 15, 2019!